So, the “trick” is to use dried yeast — which is fairly inexpensive — to boost your pitching rate when you haven’t made an adequately-sized yeast starter. You can do this when you haven’t made yeast starter at all, or if you don’t have a starter vessel large enough to hold the required volume. For any ale, you can simply use a neutral ale strain to boost the cell count. 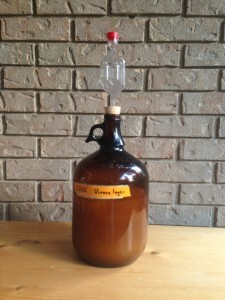 If your other ale strain shows a lot of fermentation characteristics, the neutral ale strain will not dilute those characteristics — or, at least, it did not (to a noticeable degree) in the beers I’ve tried. The “characterful” ale strain still produces its esters and other fermentation byproducts. The neutral ale strain just ferments cleanly along side it. It does not “cover up” the products of the other yeast strain. 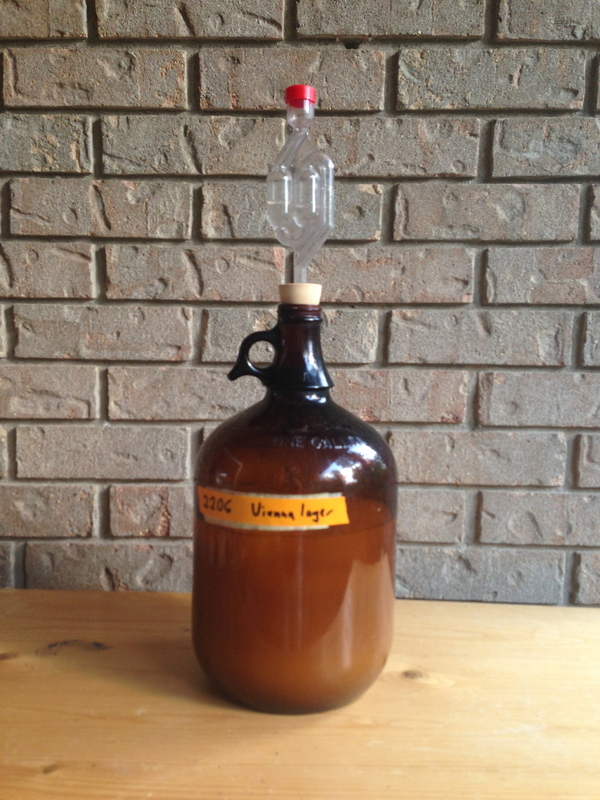 You can also use this approach to ferment with a favorite yeast strain, but get a higher degree of attenuation. I have only done this a handful of times. 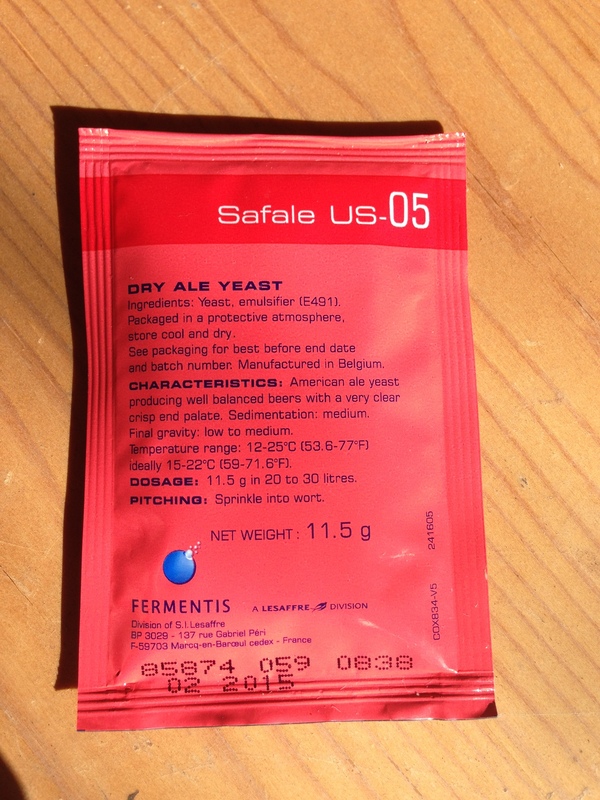 Each time I have used Fermentis US-05 (although it was called US-56 back when I did this) as the dried yeast strain. I have not tested this yeast versus all of the liquid yeast strains available from White Labs and Wyeast (or any other supplier). So, it is possible that it may not work in some cases. Each time I tried this, the overall pitching rate was near the optimal level, with each strain comprising 50% of the pitch. One potential problem with using this method involves killer yeast strains. Some yeast strains are killer yeast strains. These killer yeast strains secrete proteins into their growth medium to kill off competing yeast strains. Yeast strains vary in their sensitivity to these proteins, but a killer strain is never sensitive to its own killer factor. So, it is possible that some combinations of yeast strains may not work well together. As most beer is made from a single yeast strain, I’m not aware of any source that lists which strains secrete killer factors and which strains are sensitive to these factors. A bigger problem is a potential mismatch in attenuation. The Fermentis US-05 strain is more attenuative than many popular ale strains. 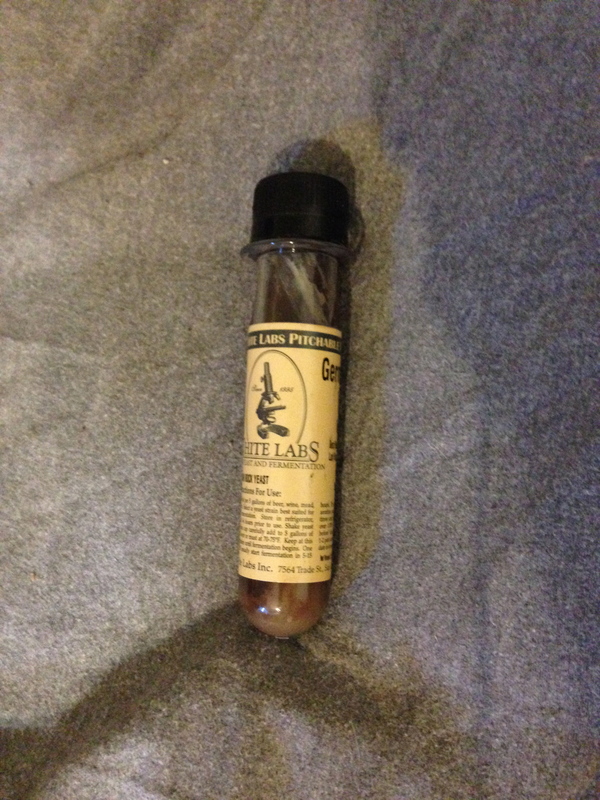 (In other words, it generally ferments to a lower FG.) Pairing this strain with another that typically finishes at a higher FG may produce a beer that is more attenuated than usual. This may or may not be a problem, depending on how much body and residual sweetness you want in your beer. Mismatches in the flocculation characteristics of the yeast strains could also cause problems. If you are used to using a highly flocculant yeast strain, and you co-ferment with Fermentis US-05 (which is not very flocculent), it may take longer for your beer to clear than you are used to. On the other hand, it is possible that the more flocculant yeast strain may drop out early, and drag a less flocculant strain with it. This could potentially limit your attenuation. Now that dried strains of lager yeast are available to homebrewers, it would be interesting to see if this works in a lager. I don’t see why it wouldn’t. However, I haven’t tried it. Dried yeast is less expensive than liquid yeast. And many homebrewers keep a sachet or two of dried yeast in their fridge in case of a stuck fermentation. In a pinch, you can use a neutral dried ale yeast to increase your pitching rate for any ale fermentation. In the few times I’ve tried it, co-fermentation with a neutral ale yeast did not dilute the character of the non-neutral yeast. Co-fermentation may also allow you to achieve a higher degree of attenuation in some beers, while still using your favorite ale strain for its aroma profile. Making a full-sized yeast starter for your chosen yeast strain is a better idea — but in a pinch, this method will work. Maybe you should ask White Labs and Wyeast if they have tried something similar? Is this something you have talked about before on Basic Brewing? I know I have heard this suggestion before, but I can’t place it. So do you think I can use US-05 along with WLP001 or WY1056? All three of those are (reputedly) versions of the “Chico” ale yeast strain — the neutral ale strain originally used by Ballantine and now used by Sierra Nevada. So yes, they would work together.